To celebrate the 10th anniversary of the original Bodega vinyl figure, kaNO has teamed up with Knocks on Wood to rerelease the figure but with a very special twist – this time this classic figure is all wood! 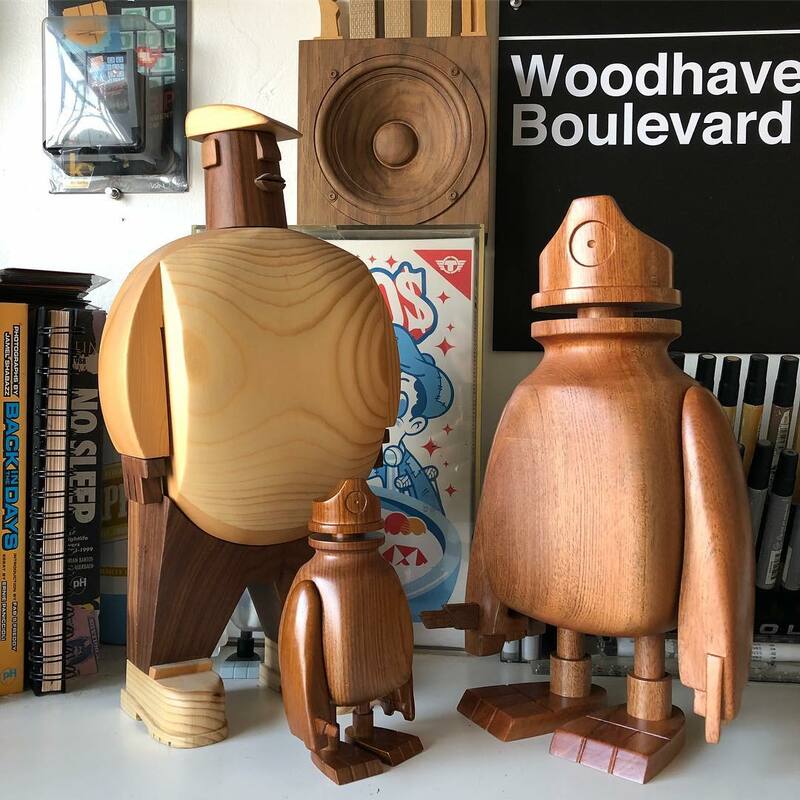 The Designer Con 2018 Exclusive Wood Bodega stands 6” tall and is made out of mango wood. 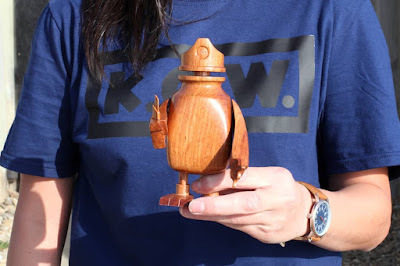 Limited to just 100 pieces, the Bodega Wood Figure will be available for purchase at DCon booth #207 for $160. Any remaining pieces will retail for $195 after the convention.